NYC is known to be the home of some of the biggest and most popular venues and concerts. Its one of the main stops for world tours, this gives NYC the privilege of hosting some of the biggest names in music. We are able to arrange tickets for you in a competitive price. Whether you are interested in just tickets to a concert or in creating a weekend trip we are able to help you with both. We all know how stressful it can be to arrange a entire trip for yourself or with friends for a music festival or a concert. This is where we come in. We make that process easy, stress free for you and streamlined. We can arrange your entire trip from getting airplane tickets, ground transportation, accommodation, to getting just about anything you may need. It doesn’t matter if you are riding solo or if you are going with 20 other friends. We will do everything we can to make your life easier and to make your time enjoyable. 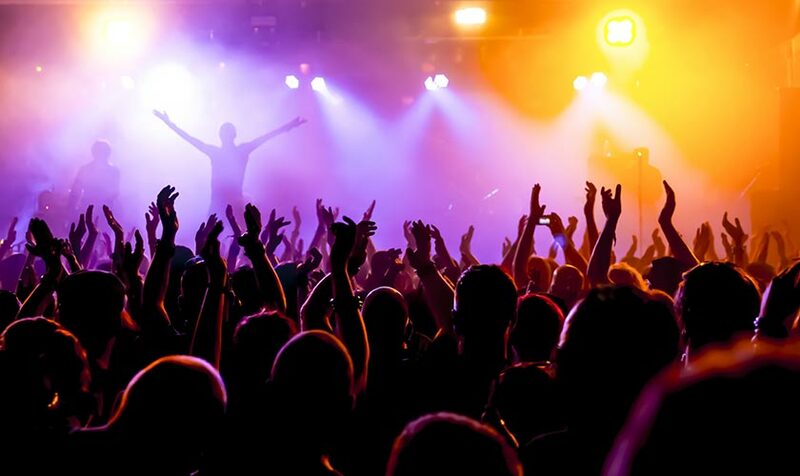 Contact us and start creating your own personalized concert package. If you want ticket to a concerts but don’t have the time to get them, to search for a good price, maybe you don’t know if you where the best place to look is. We can help you with that. We can arrange all the details and help you get started on your music journey.